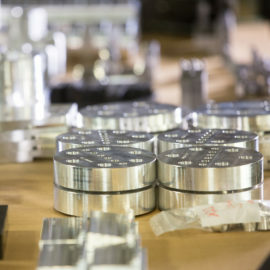 NAVUS services include precision CNC machining as well as the prototyping, fabrication and assembly of metal and composite materials for aerospace, automotive, medical device, nuclear, and pharmaceutical applications. Our commitment to quality is the result of having qualified personnel dedicated to meeting our goal of serving the customer. We have the knowledge, experience, and skills to make your toughest designs a reality. It’s been said of the NAVUS team that we do the impossible. We do what they believe cannot be done. 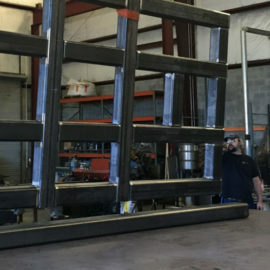 At NAVUS, we do whatever is necessary to provide our clients with uniquely fabricated solutions including the impossible. Equipped with a 25-ton, dual trolley gantry crane in the high bay, Navus is able to handle parts in a variety of shapes and sizes. 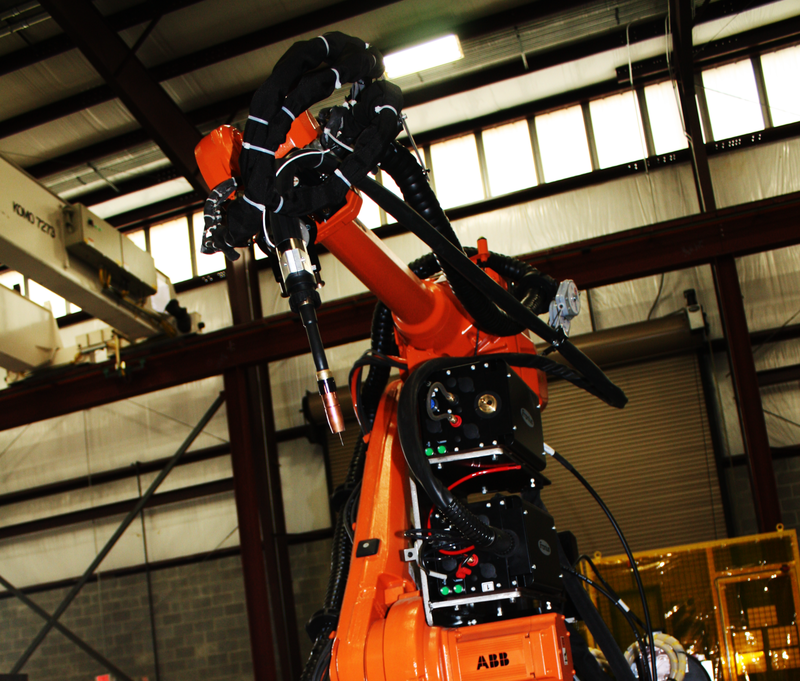 This is especially convenient for companies in any industry with large weldments. With a team of certified welders and extensive knowledge of pharmaceutical and food-grade process systems, we pride ourselves in our quality and consistency. With a certified weld inspector on staff and ISO 9001:2008 certification, we can stand behind our work with confidence. As a vertically integrated company, we offer full machining services from manual milling to CNC turning. Whether you need a few prototype parts or a full production run, Navus is tooled and staffed to meet your needs.